Abstract: Low socioe­co­nomic sta­tus (SES) is one of the most robust risk fac­tors for a vari­ety of dis­eases through­out the lifes­pan across both coun­tries with and with­out uni­ver­sal health care. Despite this widely acknowl­edged epi­demi­o­log­i­cal phe­nom­e­non, the psy­chobi­o­log­i­cal mech­a­nisms under­ly­ing this rela­tion­ship have been less well-understood. This talk will pro­vide an overview of our laboratory’s approach to test­ing the bio­log­i­cal path­ways that can be linked to low SES, with a focus on gene expres­sion studies. Bio: Edith Chen received a B.A. in his­tory of sci­ence from Har­vard Uni­ver­sity, and then a Ph.D. from the Uni­ver­sity of Cal­i­for­nia, Los Ange­les in clin­i­cal psychology. She com­pleted a post-doctoral fel­low­ship in health psy­chol­ogy at the Uni­ver­sity of Pitts­burgh, and has been on fac­ulty at Wash­ing­ton Uni­ver­sity, the Uni­ver­sity of British Colum­bia, and now North­west­ern University. 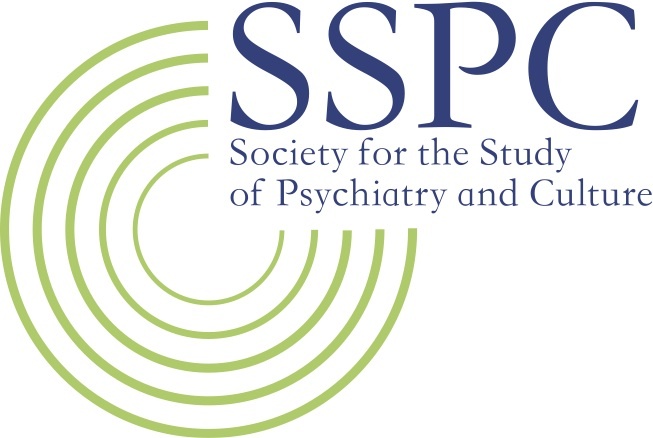 She has received numer­ous hon­ors, includ­ing the Amer­i­can Psy­cho­log­i­cal Asso­ci­a­tion Dis­tin­guished Sci­en­tific Award for Early Career Con­tri­bu­tion to Health Psy­chol­ogy, the Young Inves­ti­ga­tor Award from the Soci­ety of Behav­ioral Med­i­cine, and the Don­ald K. Routh Early Career Award from the Soci­ety of Pedi­atric Psychology. Dr. Chen’s research focuses on under­stand­ing the psy­choso­cial and psy­chobi­o­log­i­cal path­ways that explain rela­tion­ships between low socioe­co­nomic sta­tus and phys­i­cal health out­comes in childhood.